OA#171. Covered bridge across Tryon Creek, looking north, about where Terwilliger Extension comes into State St. Bickner photo. Description Corners creased. Same as 672a & b and 791. Photo taken by Will Bickner. Transcription OA#171. 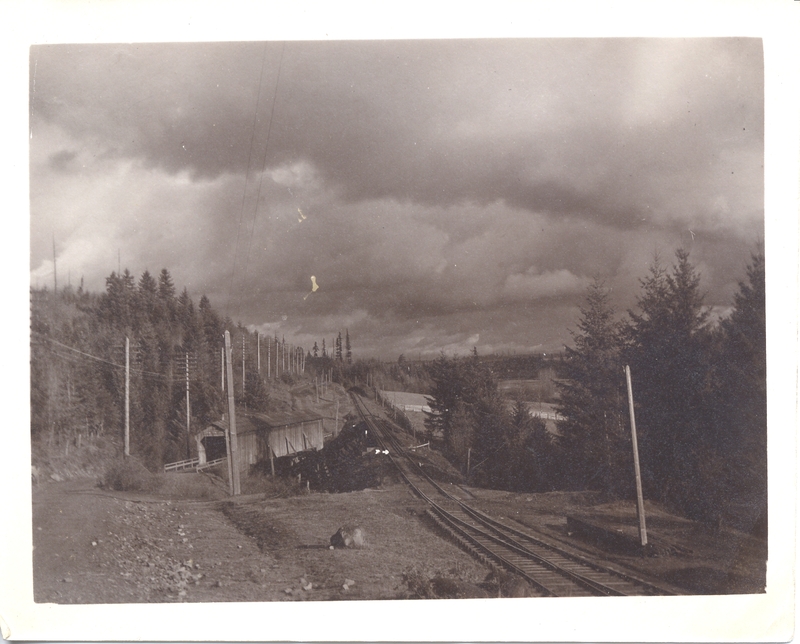 Covered bridge across Tryon Creek, looking north, about where Terwilliger Extension comes into State St. Bickner photo.